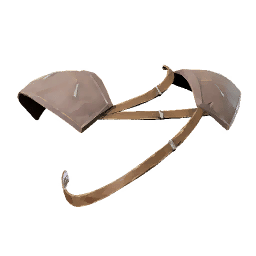 Tear Trapper Shoulder Armor is a type of Armor in Absolver. Thin stripes of metal layered between pieces of hard leather making these shoulder pads as hard as solid iron. A status element in the Tear, and only confirmed Trappers are allowed to wear them.